We’ll keep you up-to-date with the latest news and information from BHC in this section. 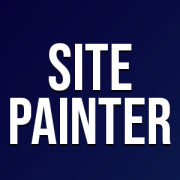 Due to continuous expansion we are looking for site-based paint touch up operatives. This position will be on our sites all over the UK. Paint spraying using two pack and/or Intumescent application on heavy industrial steel components. Spraying using airless pressure king pumps and hand application to a high-quality standard. Touching up small areas of site damaged paint. Working to method statements and site restrictions. Working to manufacturers recommended methods. IPAF or CPCS Mewp card will be an advantage. A working experience of spray and hand application of primer / Intumescent coatings processes and operations for structural steel would be an advantage for this role. Work will involve staying away from Monday to Friday with some weekends. Training will be provided for the correct candidate. Applications can be made using the BHC Job Enquiry Form located on the recruitment page. 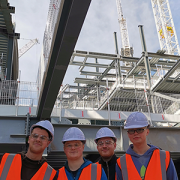 BHC are delighted to announce that we will be hosting our Annual Apprentice Open Day on Wednesday 12th June 2019. At BHC, we offer a 4 year apprenticeship programme devised by the BCSA (British Constructional Steelwork Association). The CRAFT apprenticeship is based on traditional methods of learning through workplace coaching and mentoring. The training has been developed by breaking down each role into separate elements, creating individual modules for each role into separate elements, creating individual modules for each course. As an apprentice you will gain skills for life that also benefit our business, clients and the community. Interested in attending our open day? E-mail Nicola Young – nyoung@bhc.ltd.uk – to register your interest. 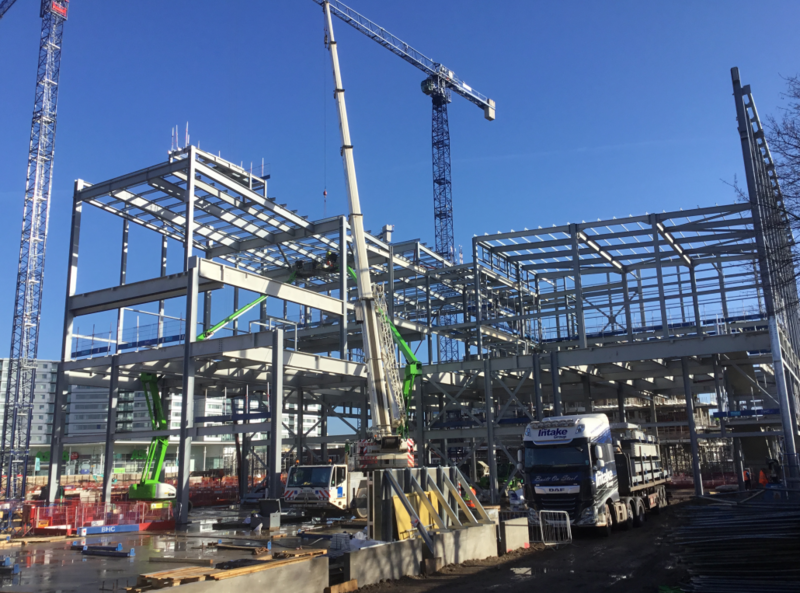 BHC is one of the UK’s leading Structural Steel Fabrication and Construction companies supplying and erecting steel nationwide within the UK and Ireland. Due to continuous expansion we are looking for experienced Welders and Platers to join our team at our Workshop in Carnwath. Reading and interpreting engineering drawings. Measuring and marking out plates and sections for cutting, shaping and drilling. Tacking welding fabricated parts together. Minimum 2 years’ experience as Industrial Welder/Plater. 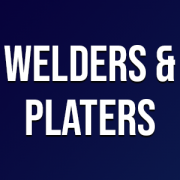 Must be alert to the safety risks of using welding machinery, cutting tools and lifting/moving heavy sheets of metal. Have a clear understanding of detailed drawings. Job location – Based at our Workshop in Carnwath. Applications to be made using the BHC Job Enquiry Form located at the bottom of the Recruitment Page. 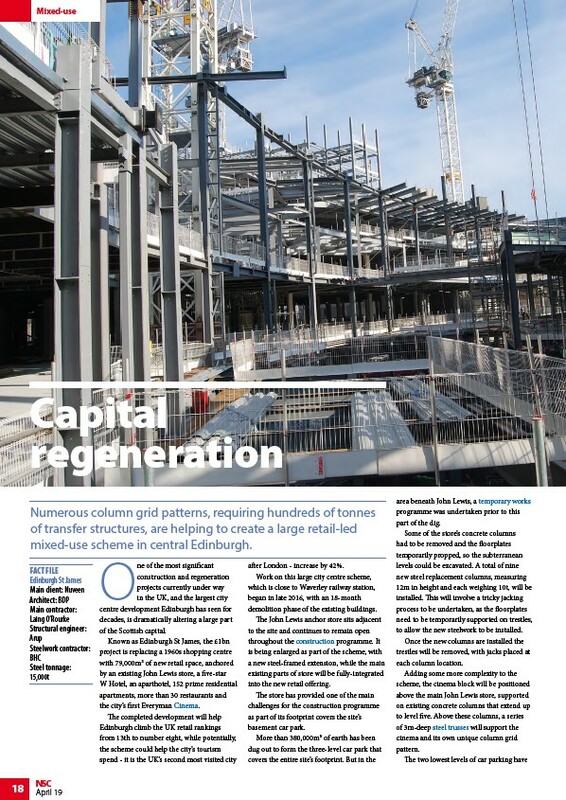 The theme of this month’s New Steel Construction magazine is City-Centre regeneration with the lead story focusing on the re-development of the Edinburgh St James Centre. 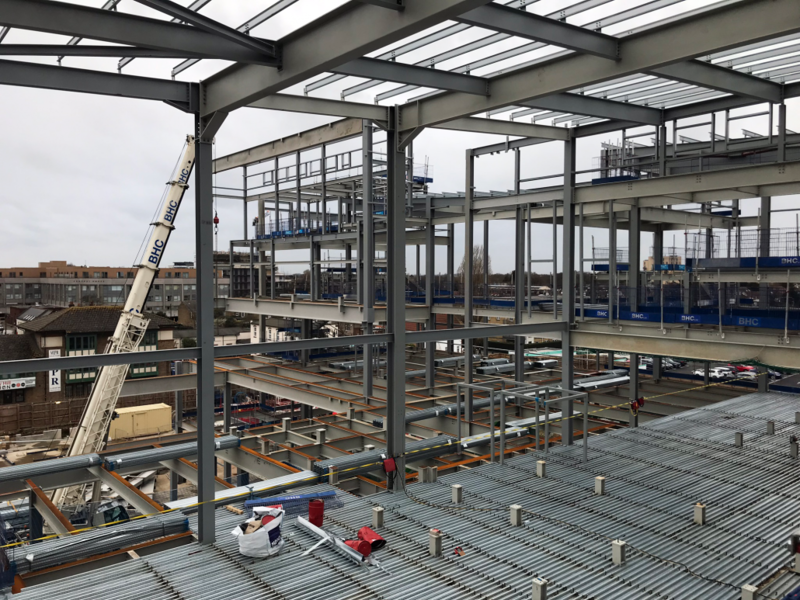 Considered as one of the most significant construction and regeneration projects within the UK, the re-development of the Edinburgh St James Centre is set to drastically change the city of Edinburgh. 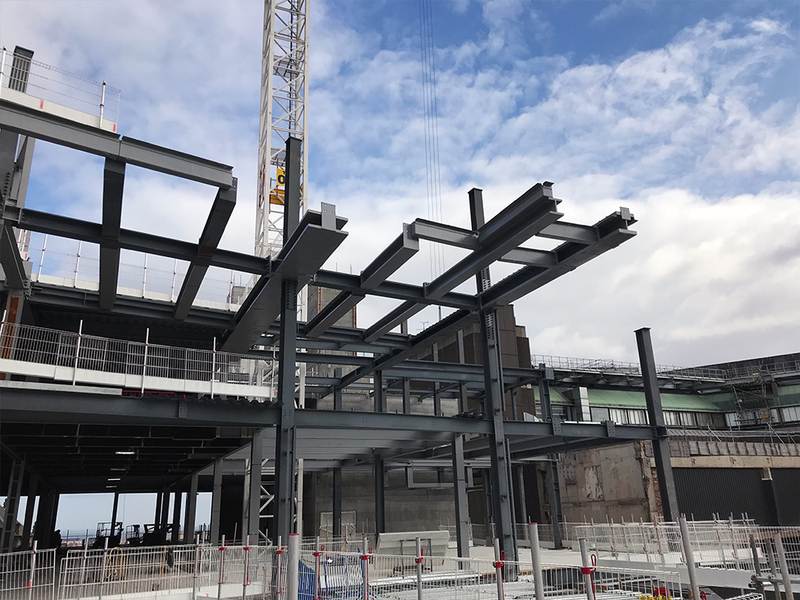 The regeneration project consists of one large steel frame sub-divided up by movement joints, many of which are located at either side of the 20 bridges that span the main semi-circular shopping centre. Concrete cores throughout the site provide the steel elements with their stability. 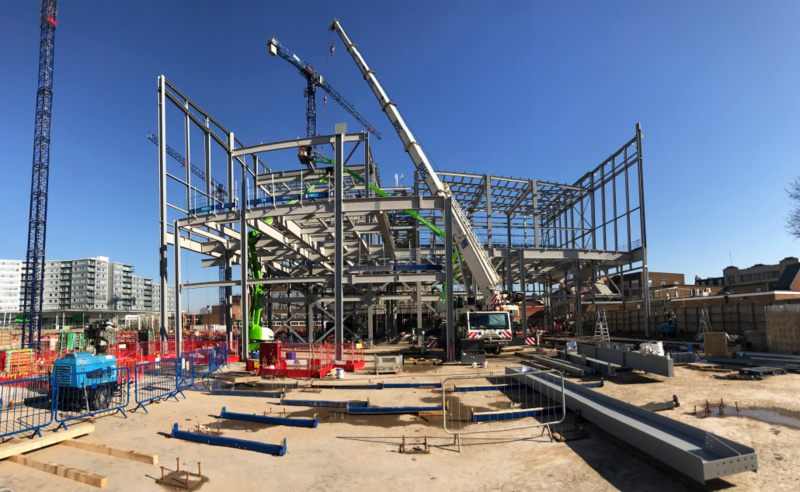 As of March 2019, BHC have now erected approximately one-third of steel work. As part of our continued development, we are expanding our Housebuilding side of the the business. 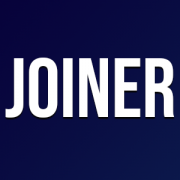 We currently have over 100 house to build and are seeking to add experienced Joiners to our team. Carry out various joinery works across a range of projects. 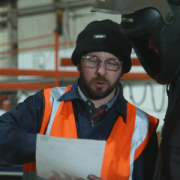 Ensure that all works undertaken are completed with due regard for quality, productivity and safety. Manage, programme and organise own activities in conjunction with the Supervisor. Working to strict dimensional and quality specifications. Assess plans and or work schedules to ascertain exact material requirements. Complete work according to targets and schedules. Job will include working indoors and outdoors. At least 5 years’ working experience as a joiner. Experience in 1st and 2nd fix joinery. Ability to read construction drawings. Ability to work on your own making day to day decisions whilst providing a good level of workmanship under tight deadlines. Can manage time effectively, ensuring all time-scales are met. Able to work on your own initiative. Experience of working on Domestic, Industrial, Commercial and Residential properties. Applicants must have experience and be comfortable with working at heights. Have a good eye for detail and an enthusiastic and professional manner. 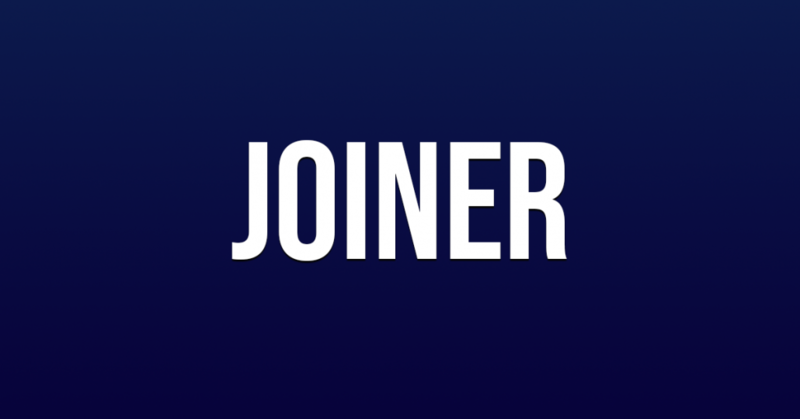 Job Location – South Lanarkshire. 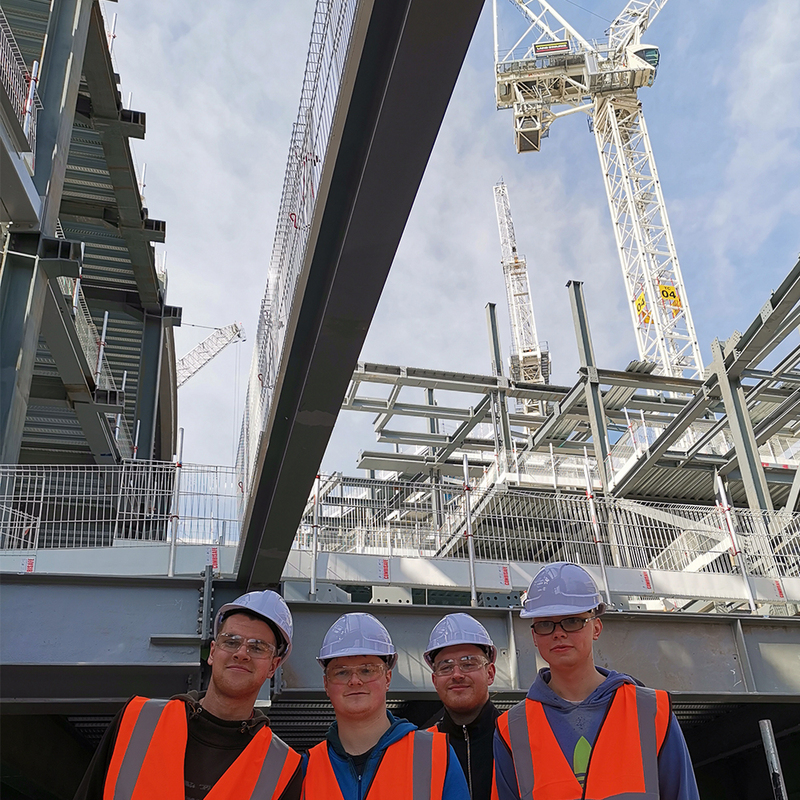 Last week a group of BHC’s 4th Year Apprentices got the exciting opportunity to tour the 1.7 million sq ft Edinburgh St James site. 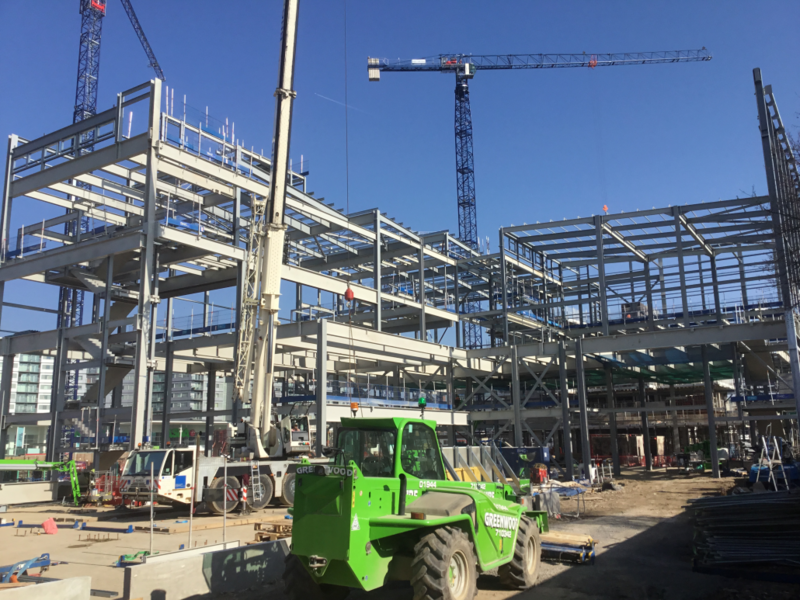 Over 20 BHC apprentices are involved in the fabrication of the 15,000 tonnes of steelwork required for the project. 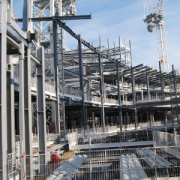 BHC offers the British Constructional Steelwork Association’s 4-year CRAFT apprenticeship. The scheme has been developed and designed by the industry for the industry with apprentices learning through module-based training. BHC are an established contractor who have various divisions within their Company Group. 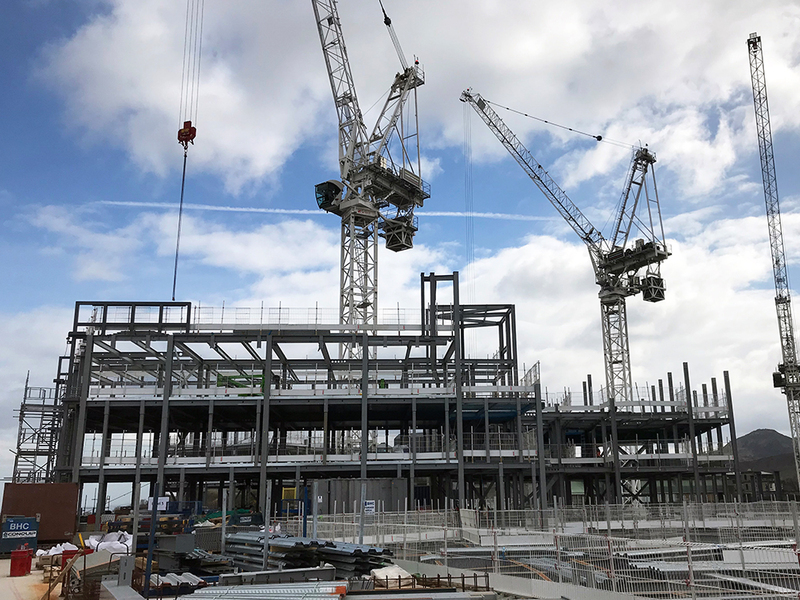 Our long-established Main Contract works division successfully uses the varied in-house resources of the group to offer clients a single point of contact for their project requirements whether it be traditional contracting, Design and Build or Full Turn Key developments. 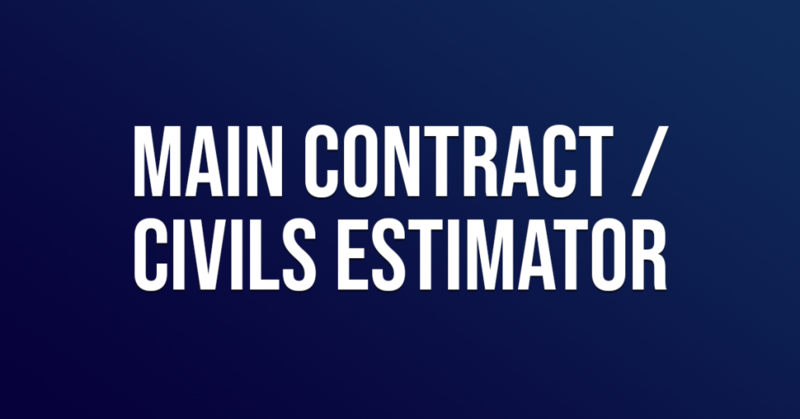 We are currently seeking an Estimator with a Civils/Building background join our Main Contract estimating team. Responsible for the preparation and subsequent negotiation of Tender submissions for Civil/Building projects. Examine incoming tenders and review contract potential. Measuring and ‘Quantity Take-Off’ from drawings. Sourcing pre-project information and analysing sub-contractor quotations, agreements and enquiries. Build up tender price from first principles based on the scope of works, plans, specification, programme. Produce tender report in preparation for tender adjudication. Attend pre and post contract interviews, client meetings etc. Investigate cost effective and/ or alternative solutions. Input data entry onto estimating software. Comply with BHC ltd procedures. Maintain awareness of latest techniques. Carry out other relevant duties as required from time to time. 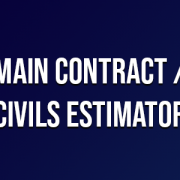 Ideally with 5 years or more of proven estimating experience with large Civils or Main Contract companies. An HNC or degree in Quantity Surveying or Civil Engineering. Not critical for an experienced estimator. Experienced with various forms of Contract, such as JCT and NEC, relevant Civils/Building works as well as various methods of measurement including SMM7 and NRM2. Experience in Design & Build as well as other standard construction types of construction work. A team player who is a confident communicator with all members of staff. You must have excellent interpersonal skills; maintain good working relationships with colleagues, clients and suppliers and have a personable character. Excellent organisational skills and ability to adhere to strict deadlines on a daily and weekly basis. Ideally with experience in the use of Microsoft Project or other project programming software. Estimating software experience, preferably Causeway. Applications can be submitted using the Job Enquiry form located on the Recruitment page. 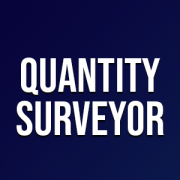 We are currently seeking an experienced Quantity Surveyor to join our Team. Manage all costs relating to projects including reporting. Reviewing contracts and preparing contract documents. Understanding and knowledge of types of contracts and conditions. Preparing interim valuations / final accounts. Proficient use and knowledge of software such as MS Work, Excel, Outlook and Project. Educated to degree level as Quantity Surveyor. Well-developed client facing skills with a client orientated approach. Excellent Communication, Interpersonal, Organisational, Planning Skills. Able to balance competing priorities and meet personal targets within a fluctuating and demanding workload. Proactive with ability to think ahead. Strong personality and professional approach. Job Location – Carnwath, South Lanarkshire with site visits as and when required. 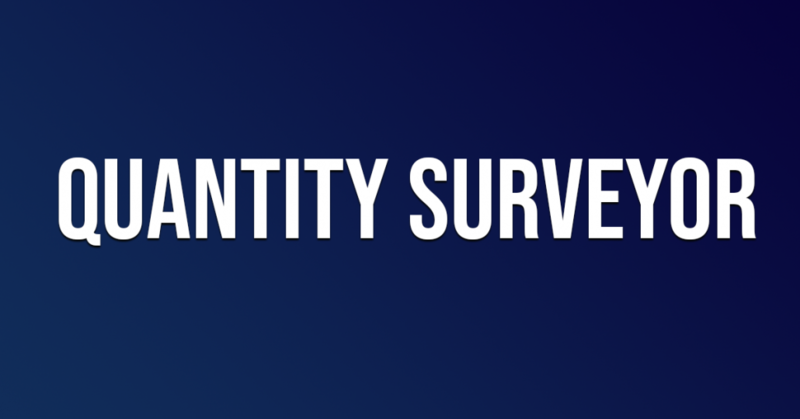 Application can be made using the Job Enquiry form located at the bottom of the Recruitment Page. 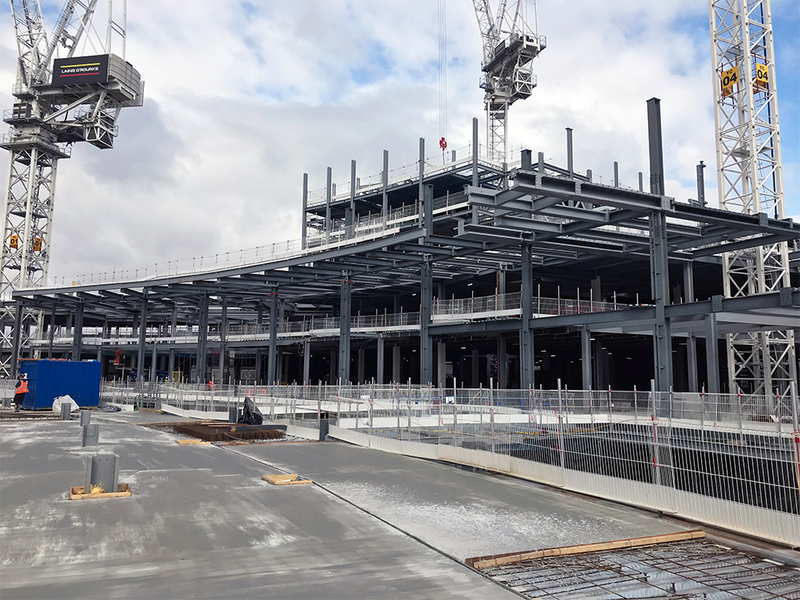 The transformation of Hounslow High Street Quarter continues to make progress. 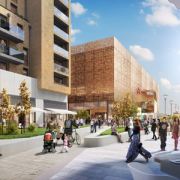 The development will transform the centre of Hounslow with the addition of a 10-screen Cineworld Cinema and 134,000 sq ft of commercial space to form retail units and restaurants. 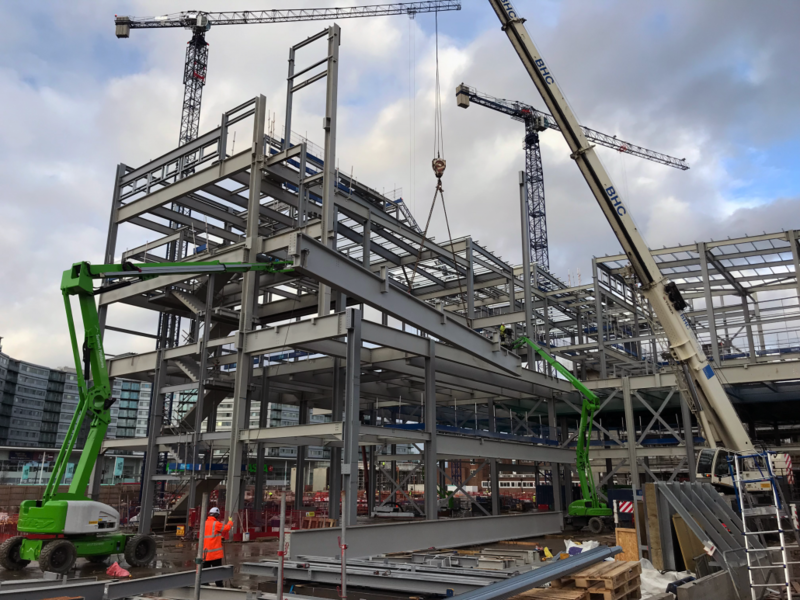 BHC were appointed by Barratt London as the structural steelwork sub-contractor where we will be fabricating and erecting over 3,200 pieces of steelwork – accumulating to over 1,300 tonnes of structural steelwork and over 5,000 m2 of metal decking. 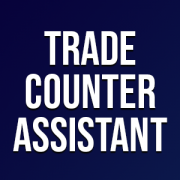 We currently have a vacancy for a Trade Counter Sales Person at our Builders Merchant based in Carnwath.